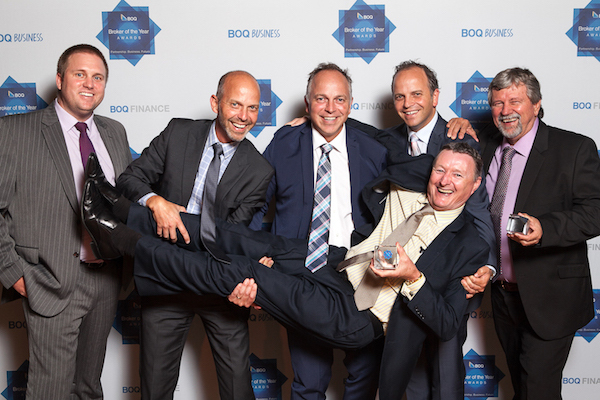 QPF Finance Group Director Ken Gordon was last night awarded 2015 Queensland Finance Consultant of the Year at Bank of Queensland’s annual Broker of the Year Awards. 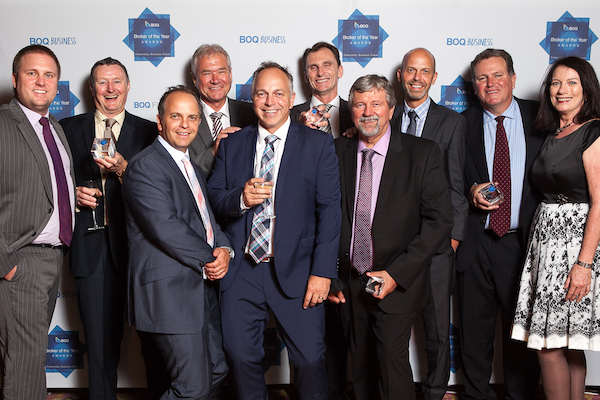 BOQ’s fourth annual Broker of the Year award function was held in Sydney and acknowledges both brokerage firms and individual brokers in a number of categories. 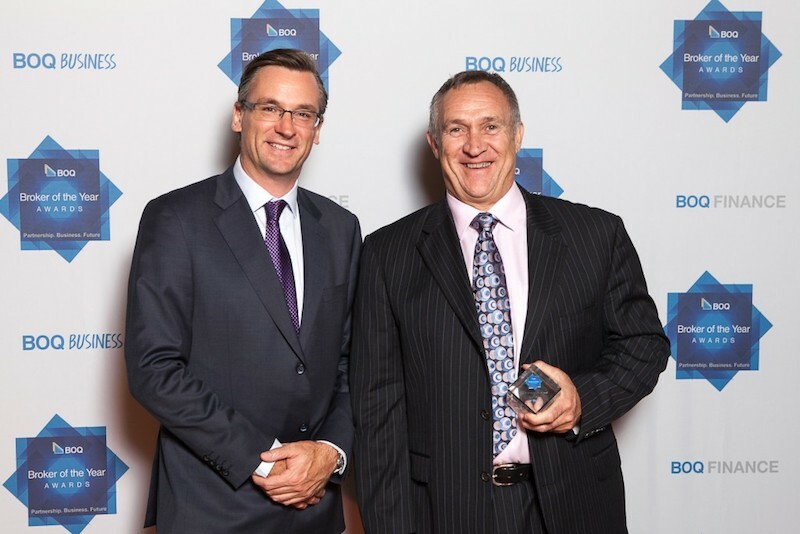 This award is based on business settled and demonstrates Ken’s expertise and standing in the industry. Ken provides a wealth of knowledge in all facets of lending to more than 1500 local businesses spread throughout South-West Queensland. Ken would like to congratulate his team on working hard to achieve this result and he looks forward to the opportunities 2016 will bring. 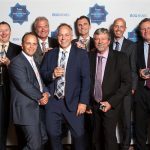 “I’d like to thank our clients and referrers for another great year and of course my dynamite team for collectively achieving this result,” he said. 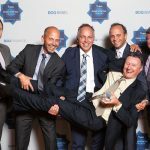 2016 will see the Toowoomba group move into a larger office to accommodate more Brokers and allow growth within the business. “We will remain in the Neil Street premises but utilising a bigger space towards the back of the building. The office is currently at fit out stage and we can’t wait to move into the new and improved space,” he said.